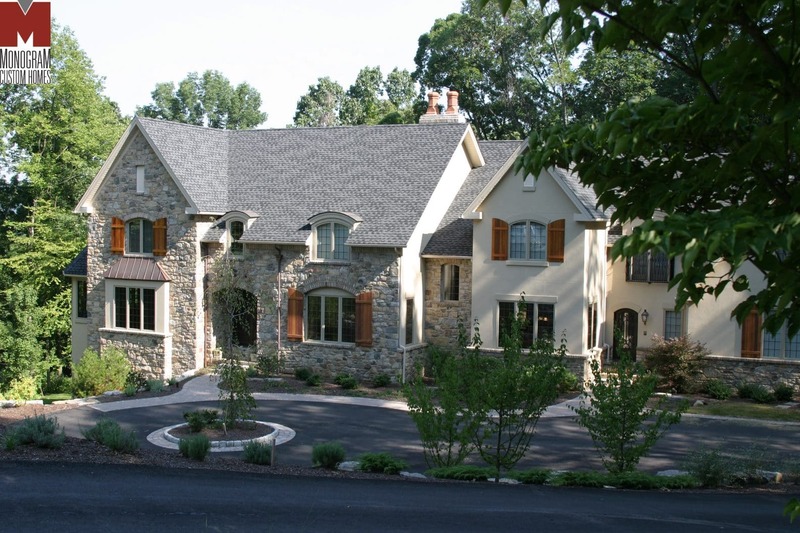 As the most award winning custom home builder in Lehigh County, Monogram Custom Homes knows that a distinctive custom home shouldn't be built without also building a lasting relationship with the customer. The foundation of that relationship is our simple but profound commitment to providing a positive building experience, centered on a complete dedication to you and your home. This is the reason our building contracts end with the phrase, "Signed in the spirit of friendliness and neighborliness." In addition to our commitment to the customer, Monogram Custom Homes sets itself apart from other custom home builders by a commitment to quality and value that is truly distinctive and uncompromising in terms of custom home building. 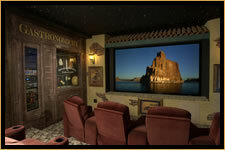 In every luxury home that we build, we offer superior craftsmanship and an unbelievable value. You'll find our exceptional staff attentive to your vision and empowered to bring it to life. 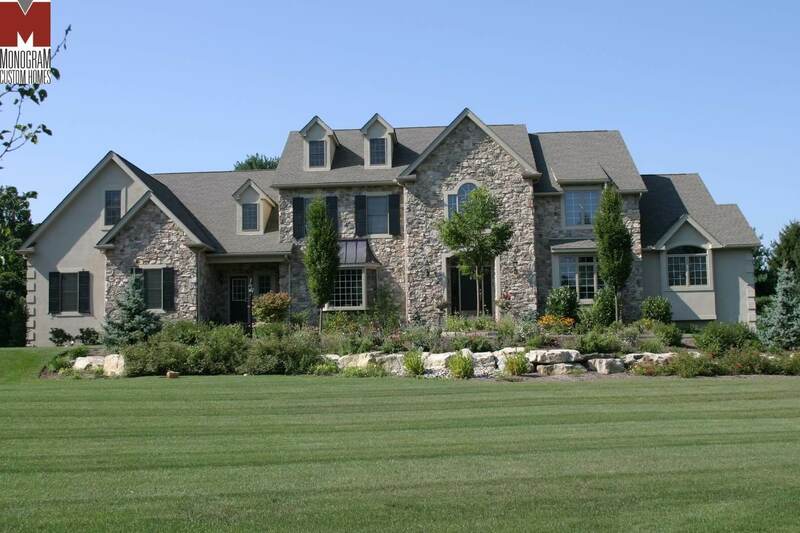 Since 1994, we have been building custom homes in the Lehigh Valley. As graduates of Lehigh University, we are deeply rooted in the area and look forward to living and building here for years to come. We are proud of the fact that so many of our customers become repeat customers and that 95% of our business is from referrals. 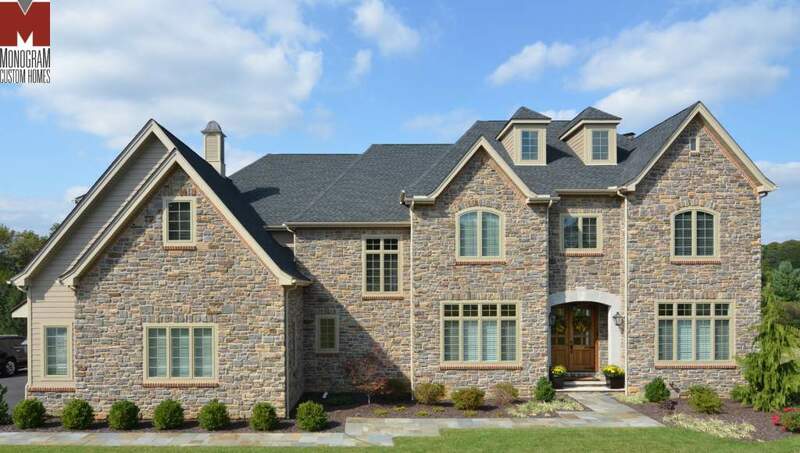 We would love the chance to meet with you and show you why Monogram Custom Homes is the right custom Home Builder in Lehigh County for your custom home, addition, or commercial project. 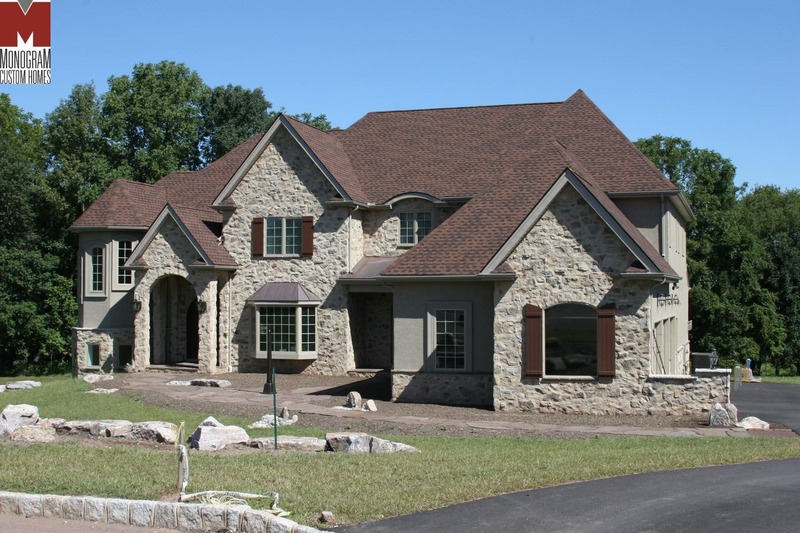 We are located in Coopersburg, right next to Allentown, PA and we build homes in the entire Lehigh Valley area including Lehigh and Bucks Countes. We have satisfied customers throughout the area from Allentown to Bethlehem to Nazareth and often build in Quakertown and the Saucon Valley area as well. Collaboration is key to success. We will listen to your lifestyle desires for your dream home, work within your budget, and create a home plan that encompasses all of your wants and desires. Our award winning designer will help us create the home of your dreams while still thinking about your budget. We don't design with a "cost no object"? approach, but rather value engineer all aspects of your home. We will incorporate our unique "Monogram touches"? into your dream home design. Nobody builds a home like Monogram. We meet/exceed all industry standards and our homes are not only built to last, but they look great along the way. From our 2x6 construction, to our Pella windows, to our extra high foundations, Monogram Homes are designed to give you a "hassle free"? homeownership experience. Check out our specifications page for more details. Our flawless customer service reputation is part of the reason Monogram is ranked as one of the top 5 pool builders in the USA (out of over 12,000!) the #1 pool builder in Pennsylvania. And our approach to building homes is the same, which is why we are the only home builder to ever have won the Better Business Bureau's award for "Excellence in Customer Service"? We've got "raving fans"? as customers, countless glowing reviews all over the internet, and in our 25 years in business, we've built over 350 custom and homes for lots of amazing people who have since gone on to be some of our closest friends. 25 Years in a Row!